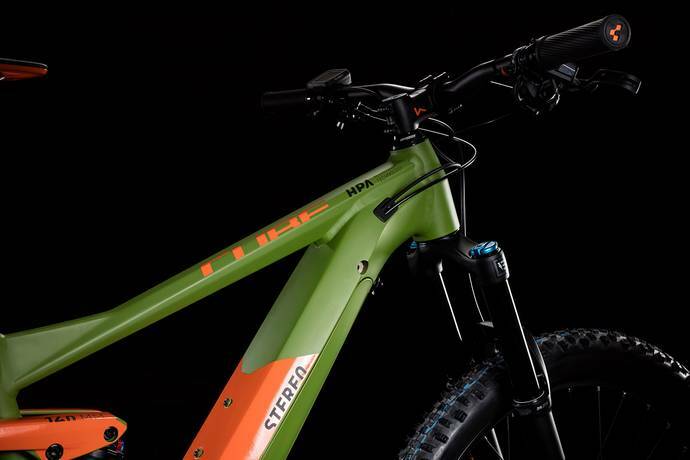 When we first launched the Stereo Hybrid 140 Race, it quickly set a new benchmark for all-mountain Bosch e-bike performance. Whether it's the frame's exceptional balance, the superb trail manners of our Agile Ride Geometry or the reliability of the components, it all adds up to a compelling reason to get out into the mountains and ride. Fully revised and updated for 2019, the sleek frame design, Fox suspension components, dropper post, grippy Schwalbe tyres and wide-ranging Sram Eagle 1x12 transmission with Magura hydraulic disc brakes mean that this is a bike that's just crying out for epic singletrack adventures. Will you rise to the challenge? Our engineers may be very clever, but they also stand by a simple principle: maximum performance, zero compromise. 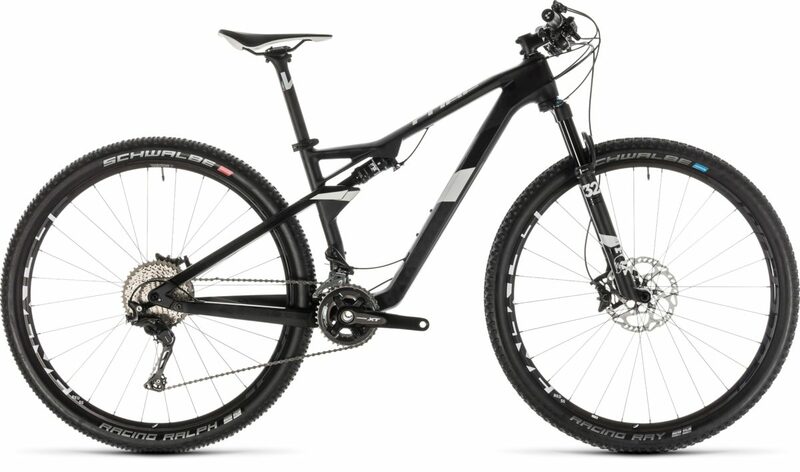 Building a 140mm travel full suspension bike around the demands of Bosch's powerful CX drive system - and delivering incredible handling to boot - is no mean feat, but that's what we're good at. 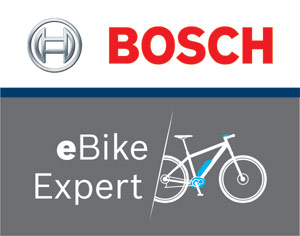 Bosch's PowerTube battery enabled us to build the frame around an exceptionally stiff, one piece down tube that entirely encloses the bike's power supply, protecting it from water and dirt ingress. You can charge the battery without removing it from the frame, but there are other benefits too. 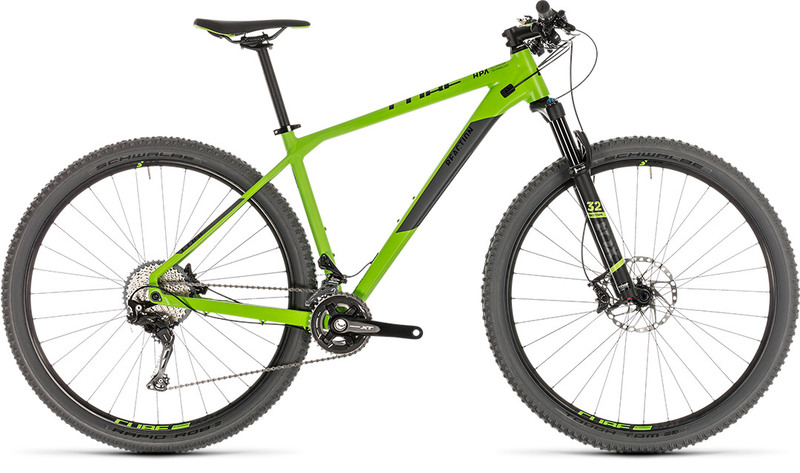 Chief amongst these is that the oversized tube structure provides an extremely rigid anchor for the Boost 148 axle at one end, and the tapered steerer at the other. The result? Superb power transfer and ride-by-wire steering response. 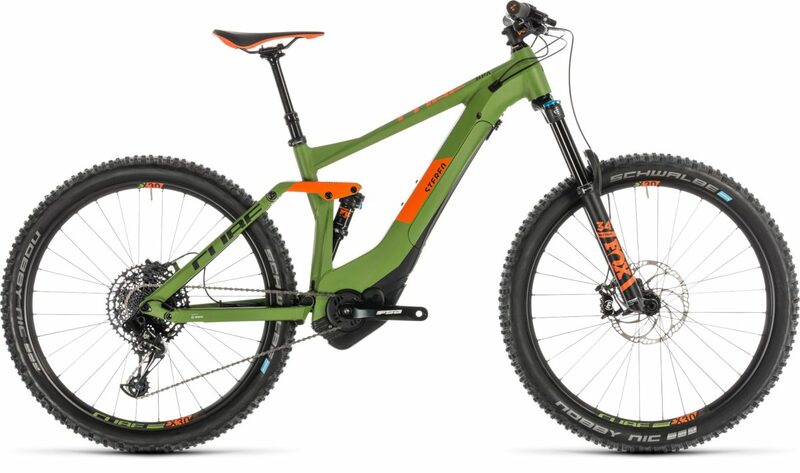 Combined with our Agile Ride Geometry, it's a winning combination for tackling any trail you care to point the Stereo Hybrid 140 Race down. 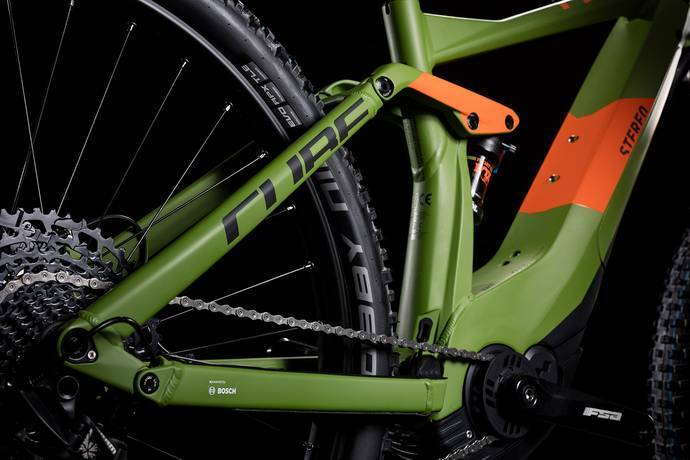 We've not forgotten the little details that count, either: internally routed cables complement the frame's clean looks and keep your gears shifting cleanly.